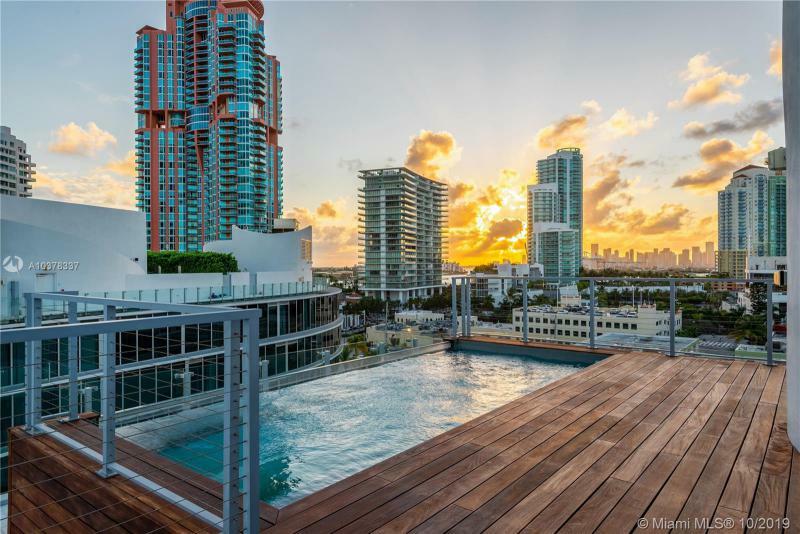 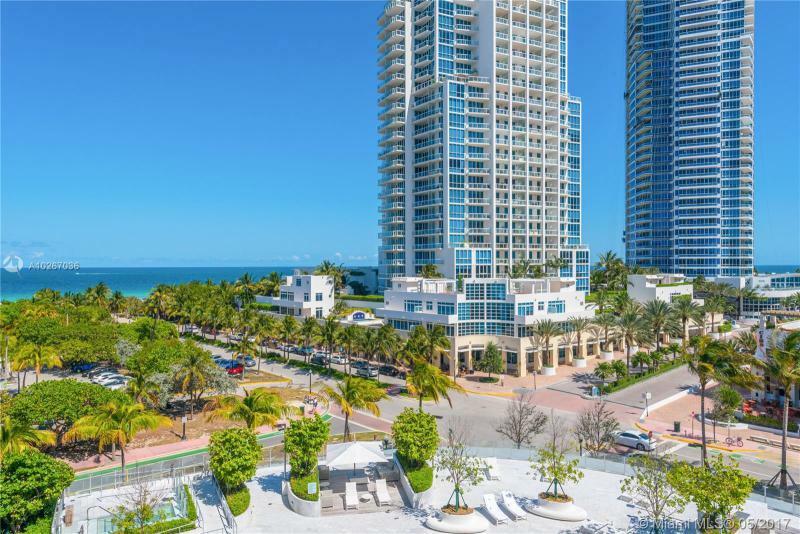 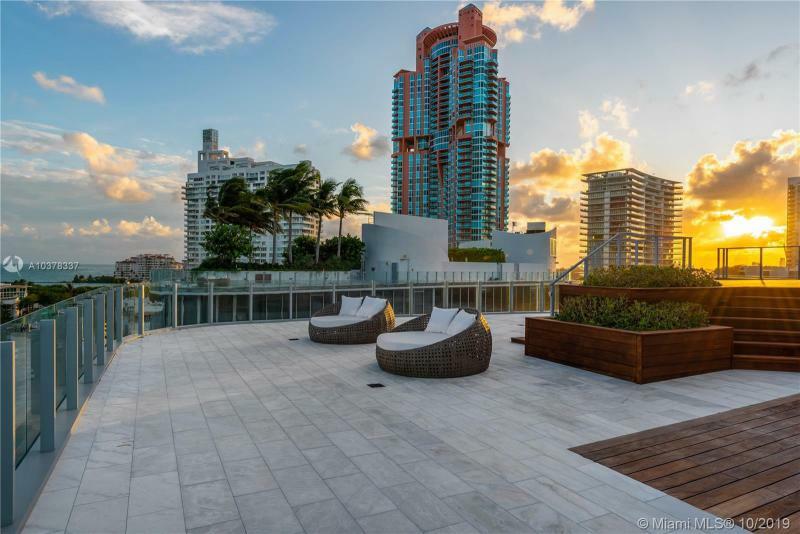 One Ocean Drive is the newest project of the Related Group. 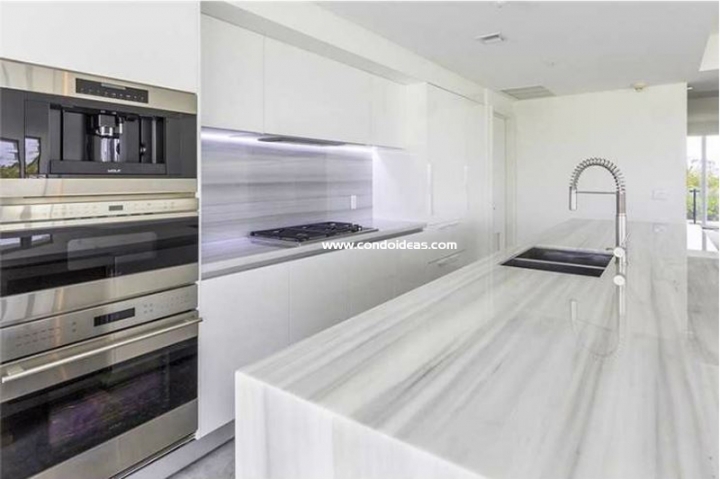 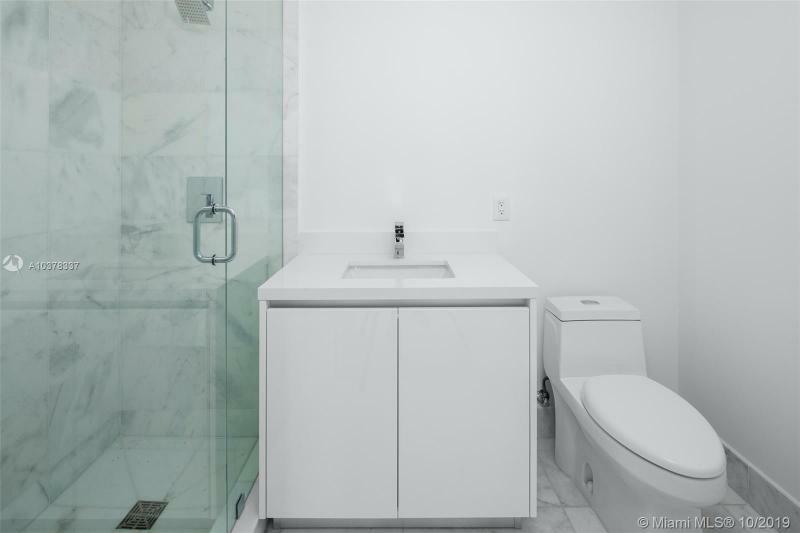 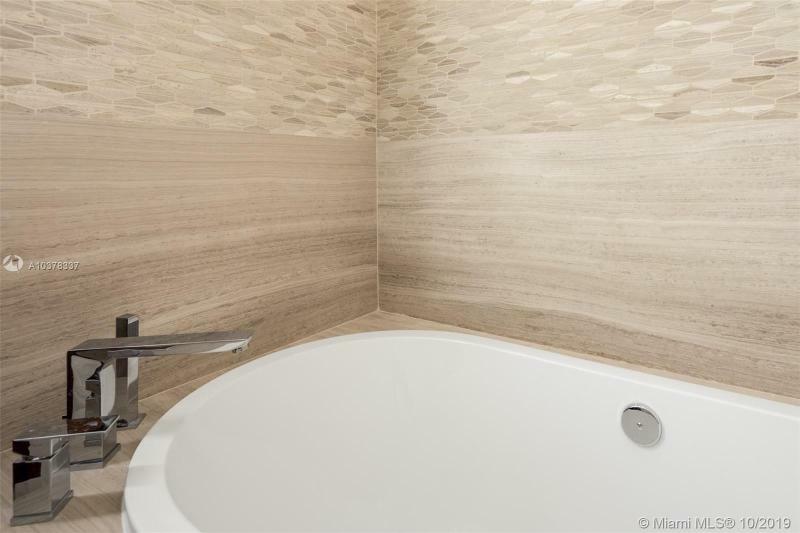 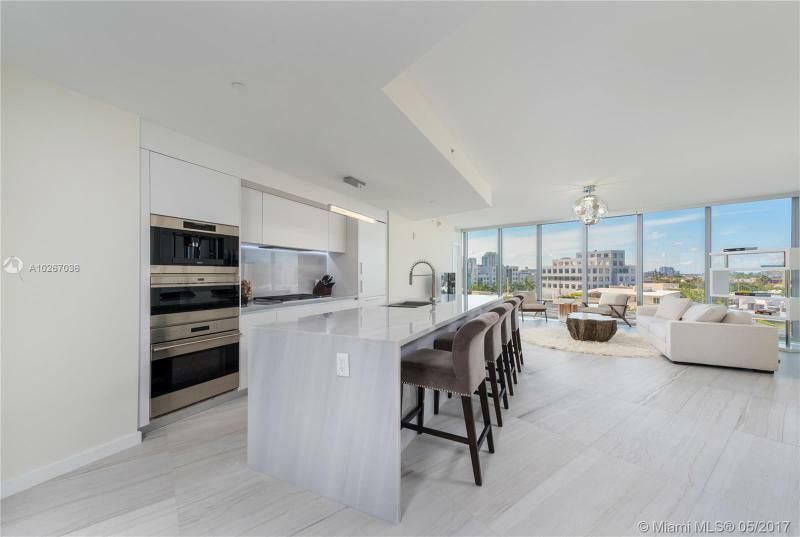 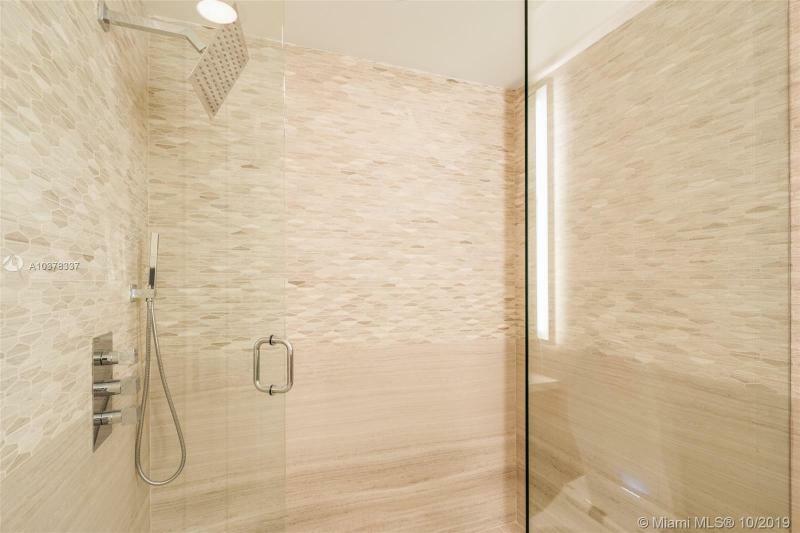 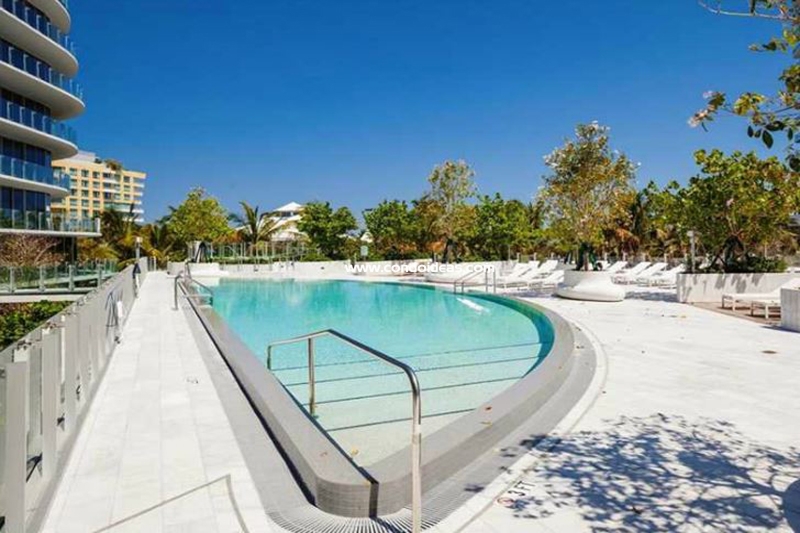 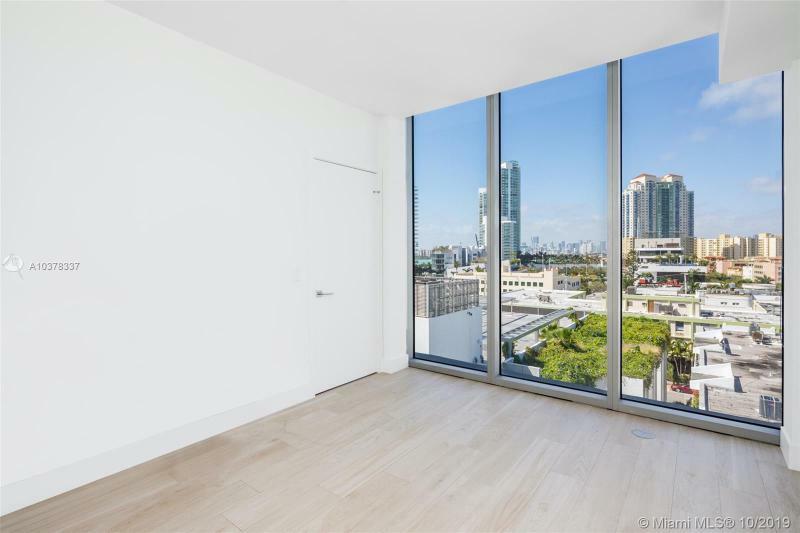 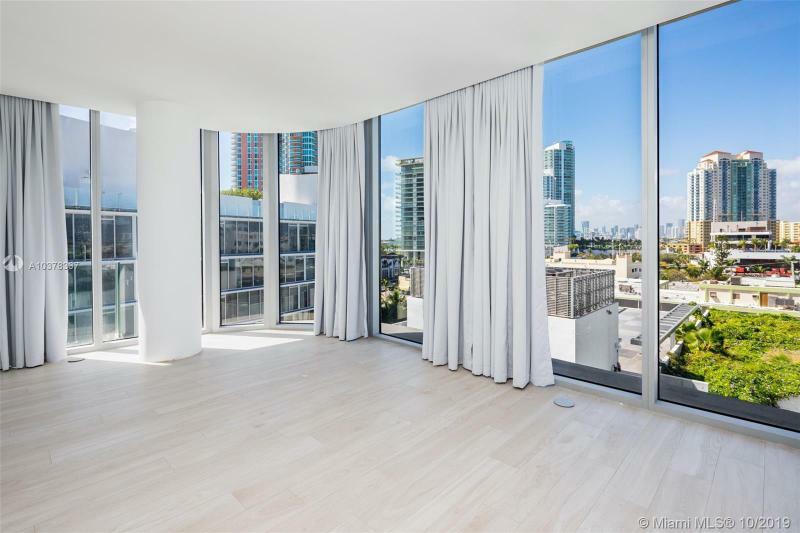 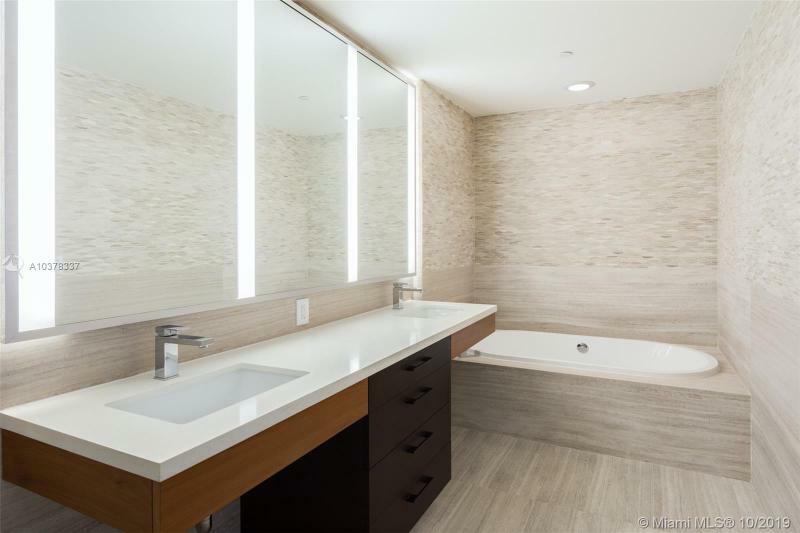 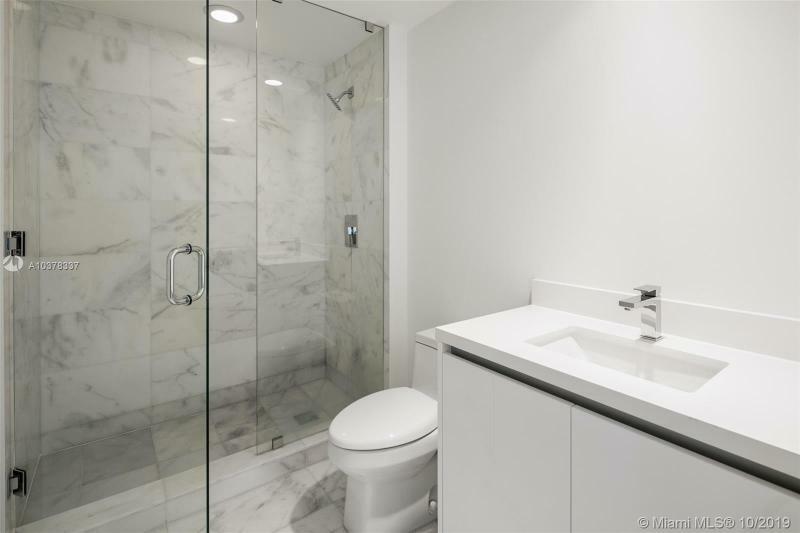 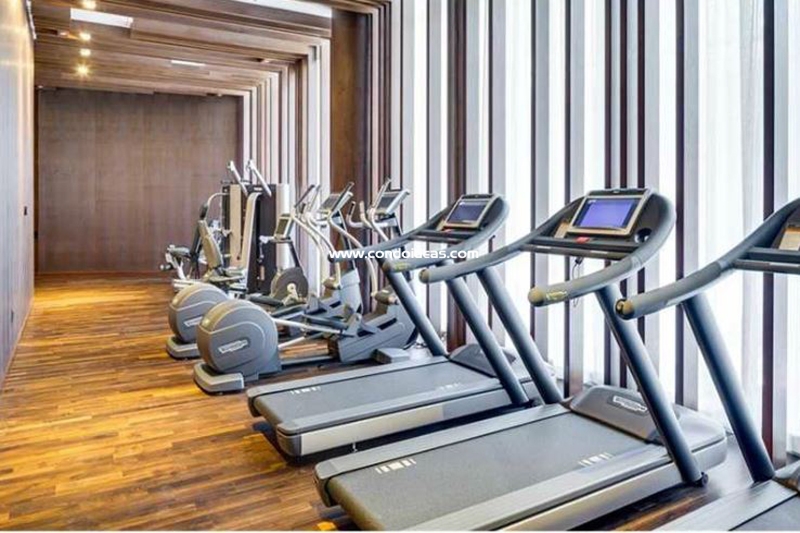 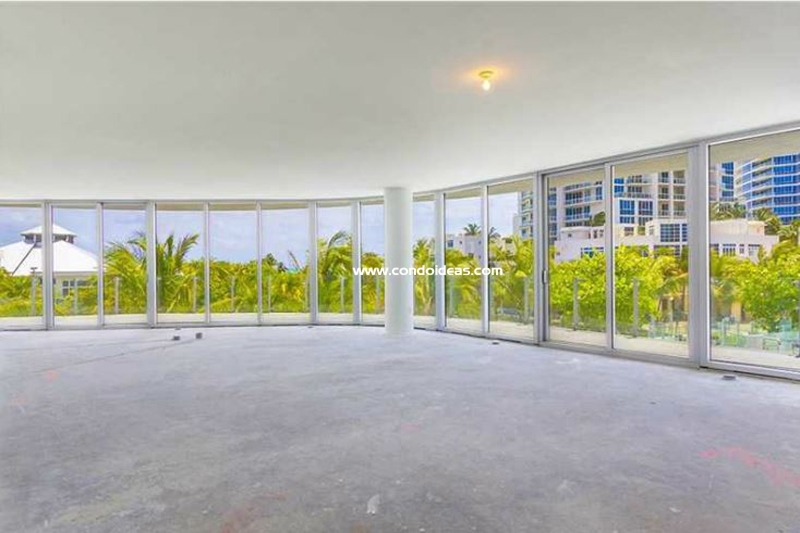 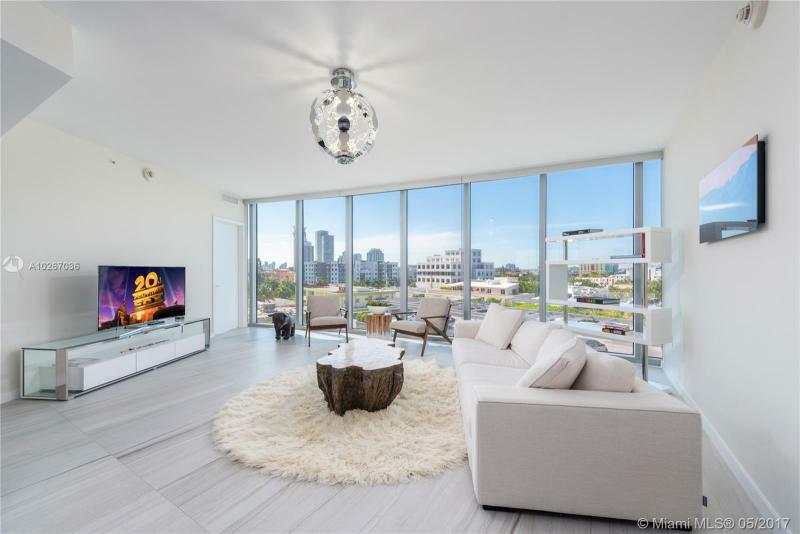 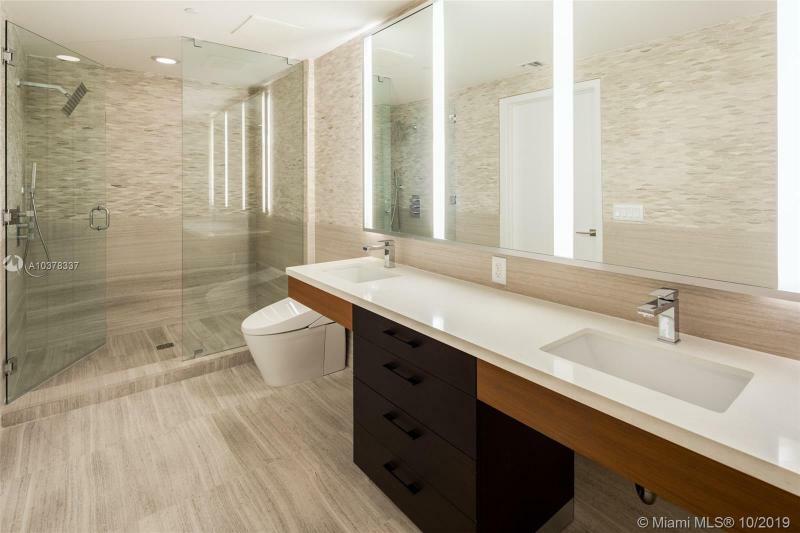 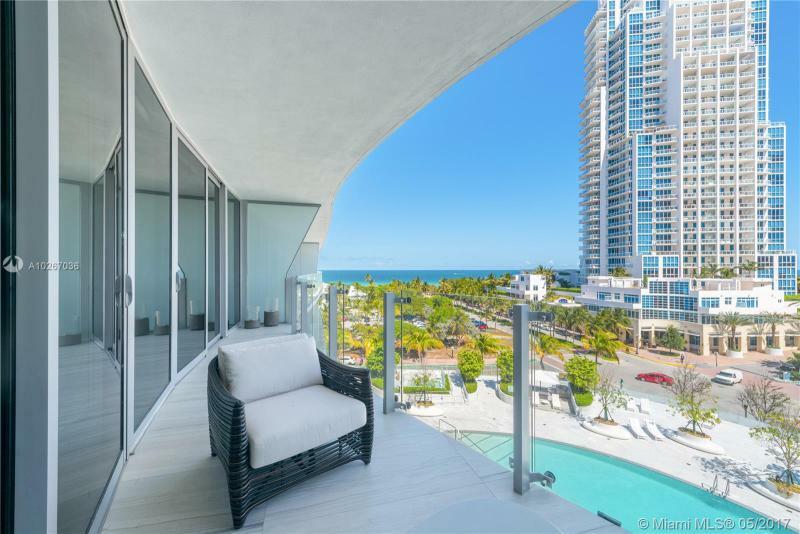 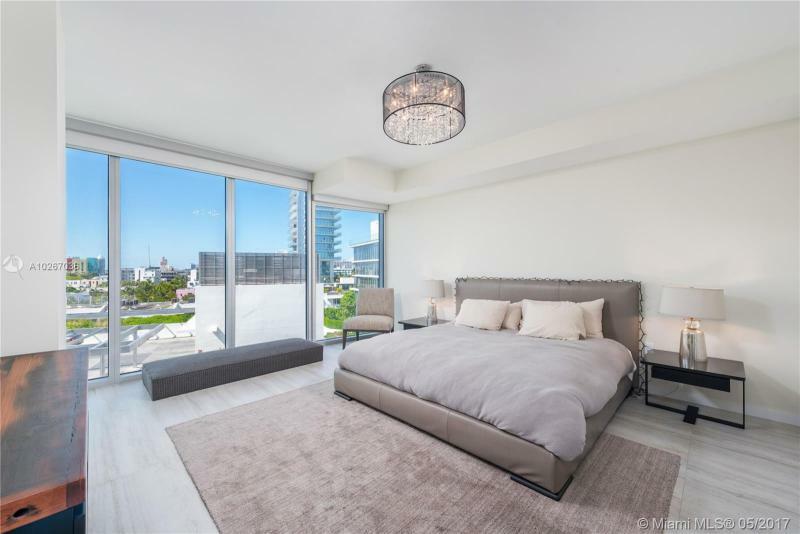 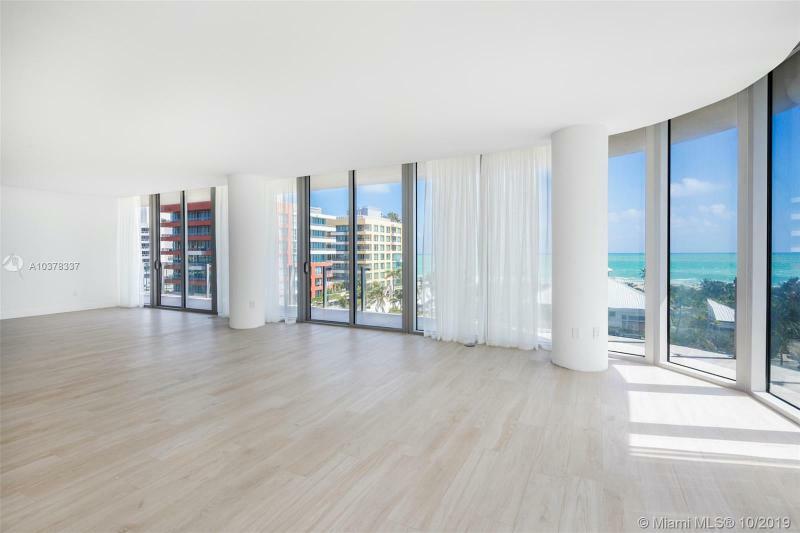 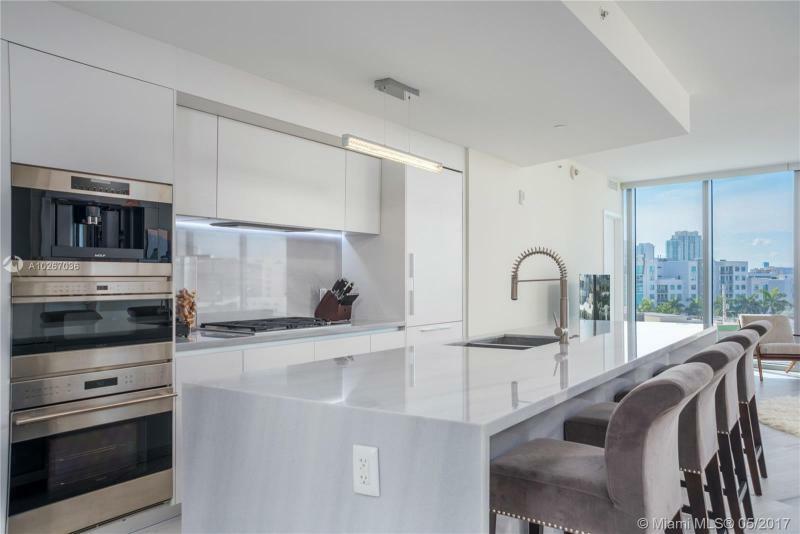 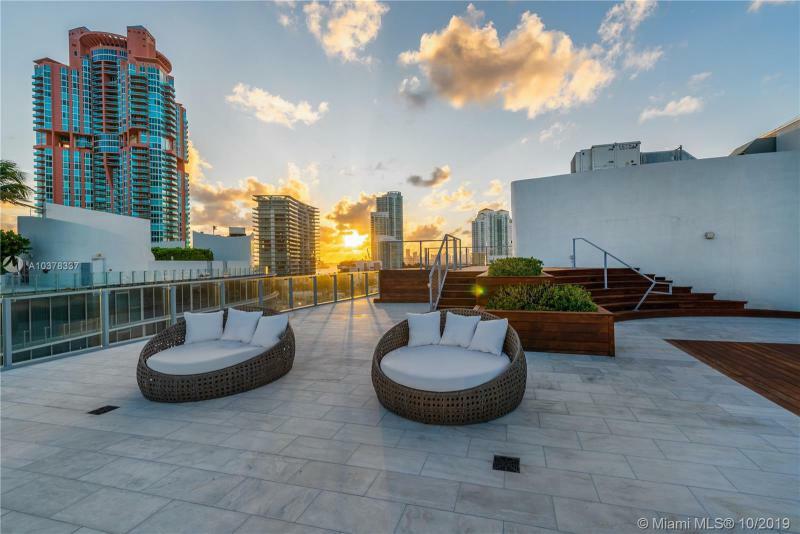 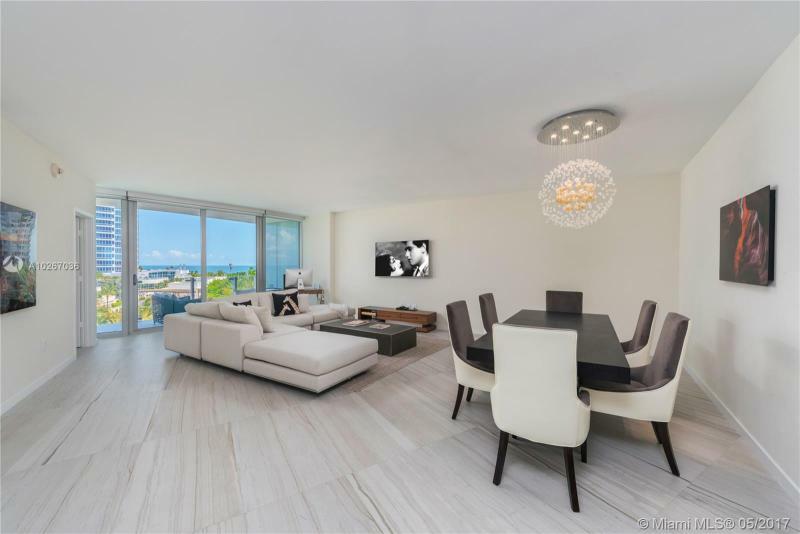 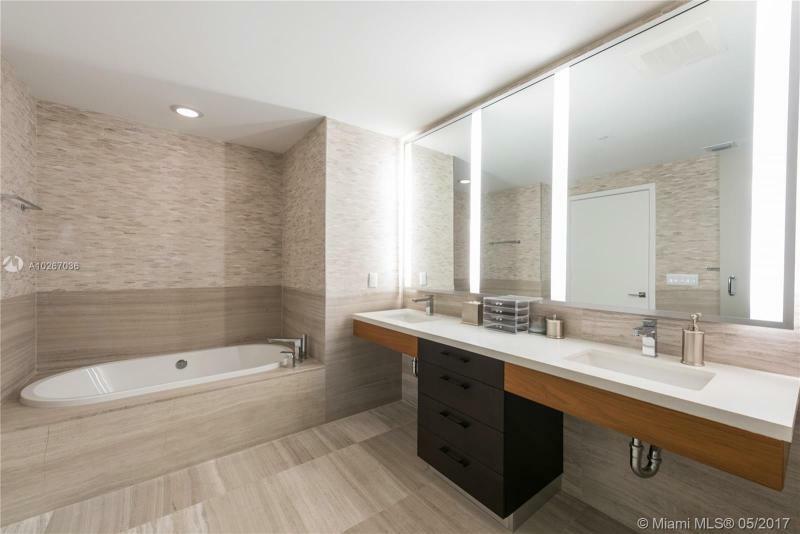 It is located in the best and most high end neighborhood of South Beach called South of Fifth. 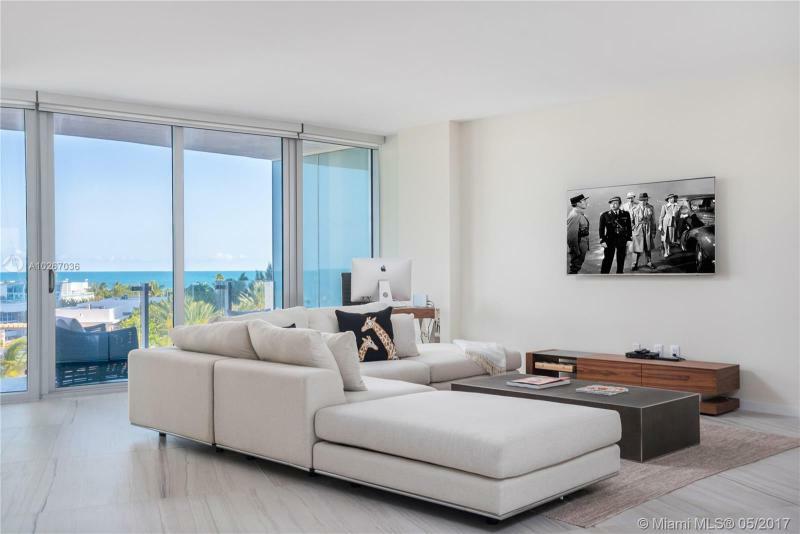 One Ocean Drive condos will be the best kept secret of south beach. 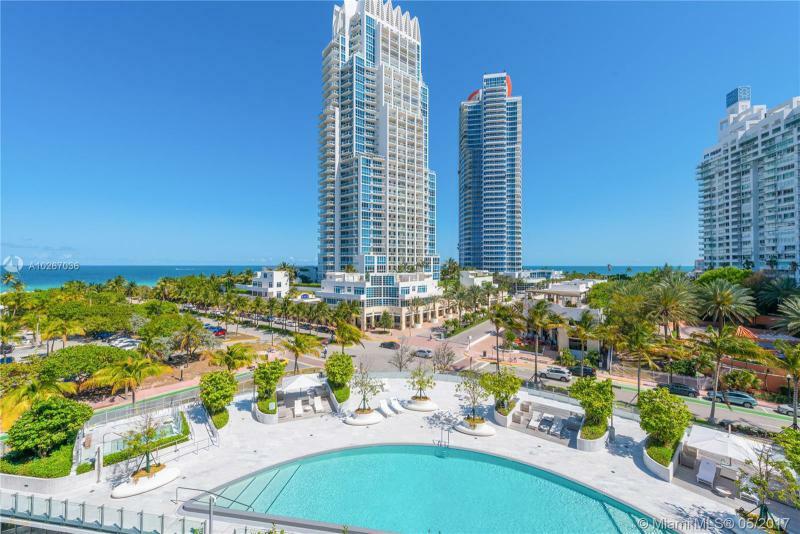 The Related Group which has buit almost all the neighborhood buildings, including the Apogee, the Murano at Portofino is going to unveil One Ocean Drive in the next few months. 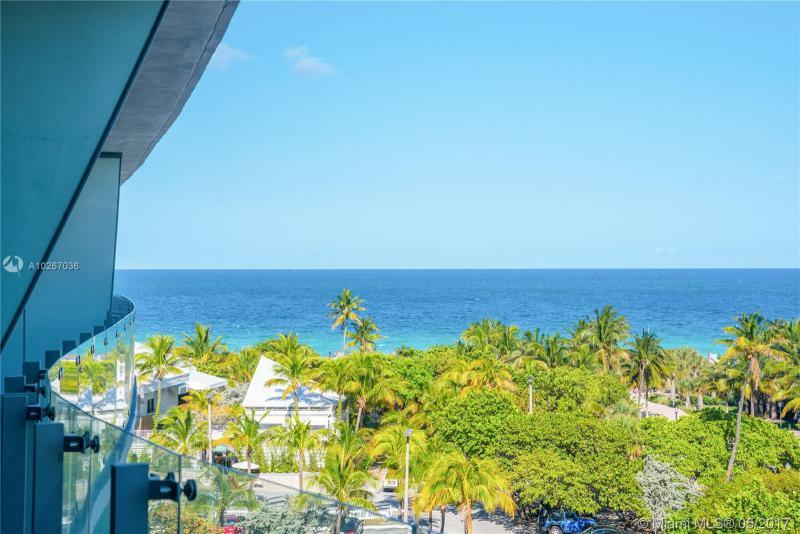 Located at 1 Ocean Drive, there is no better address in South Beach. 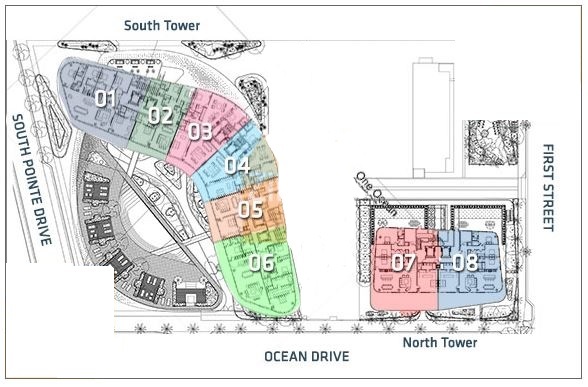 The block is the one right in the front of the Nikky Beach, where the restaurant Philippe is located. 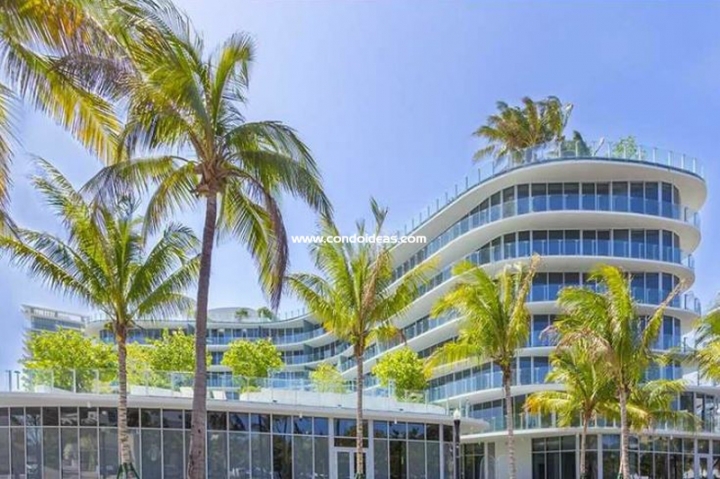 One Ocean Drive condos will be composed of two mid-rise buildings on both sides of the restaurant. 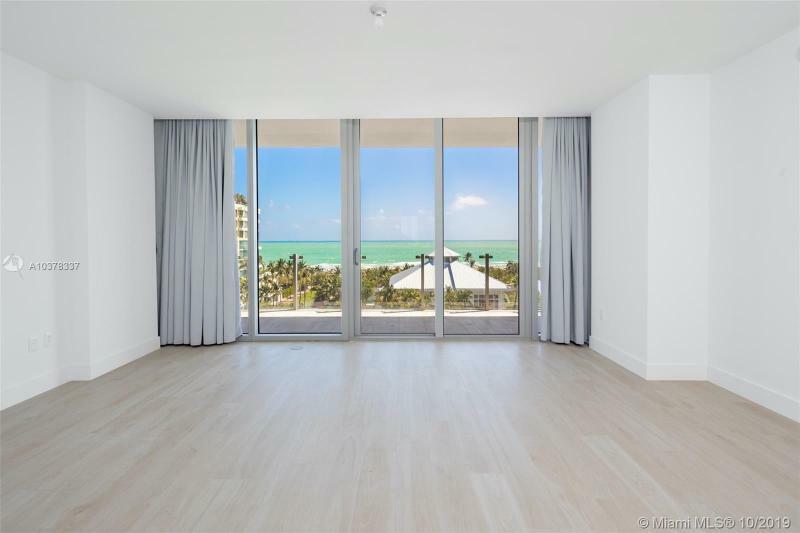 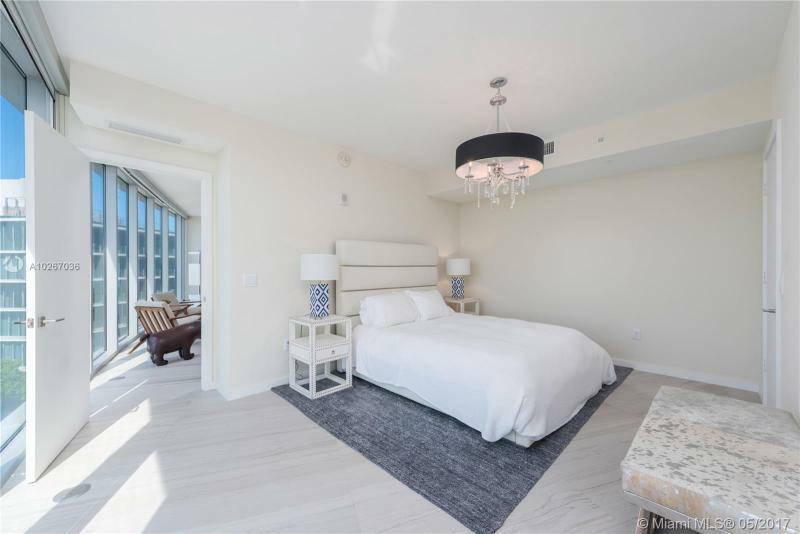 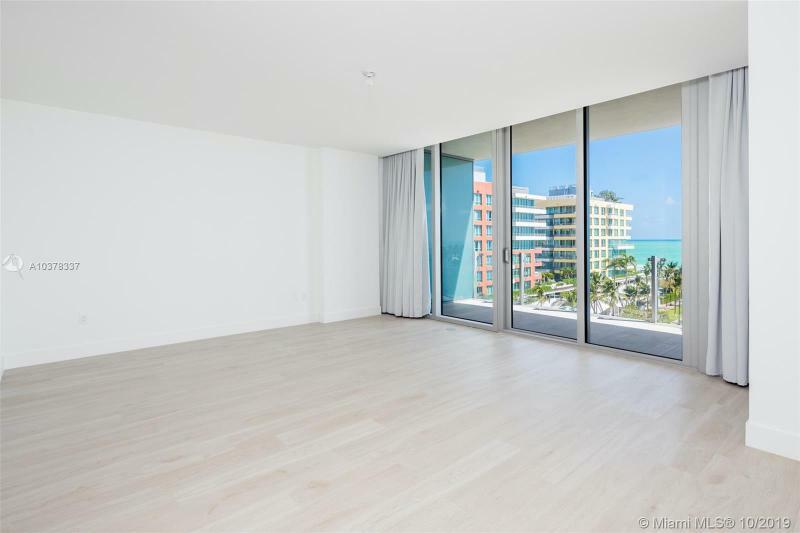 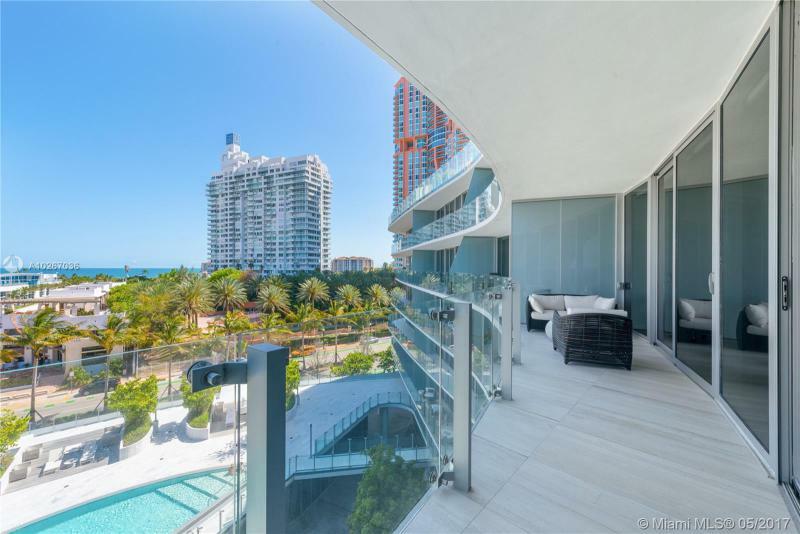 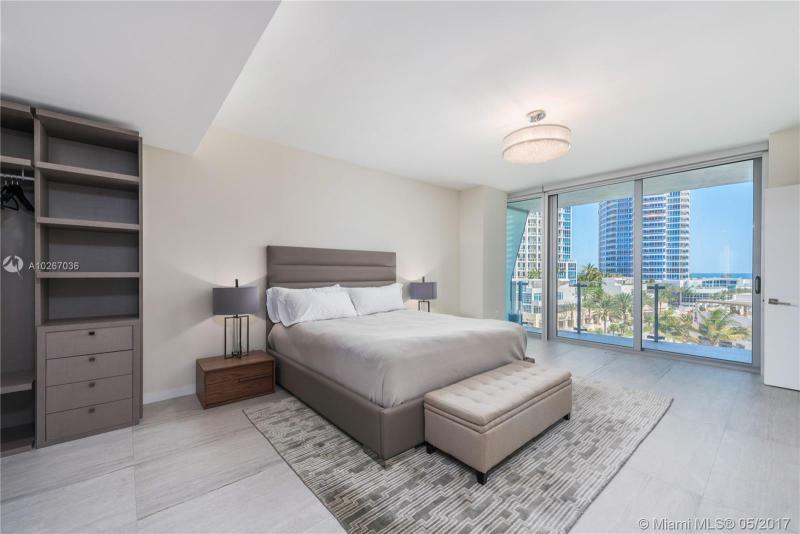 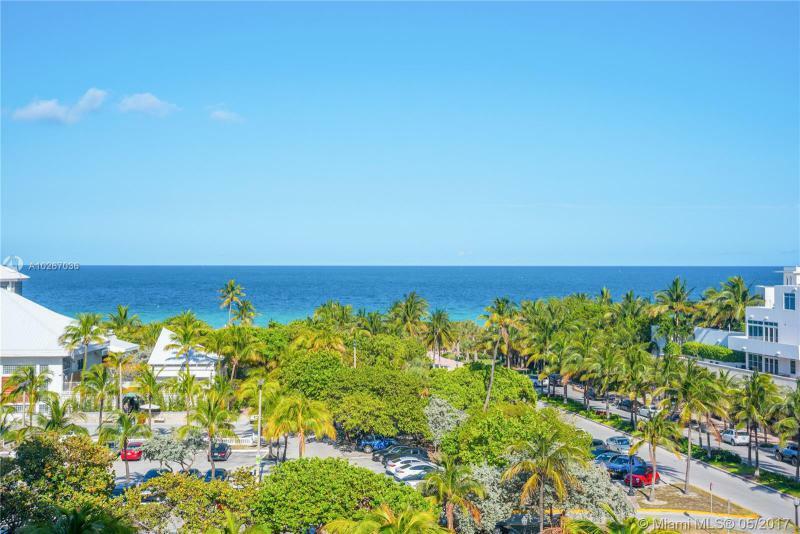 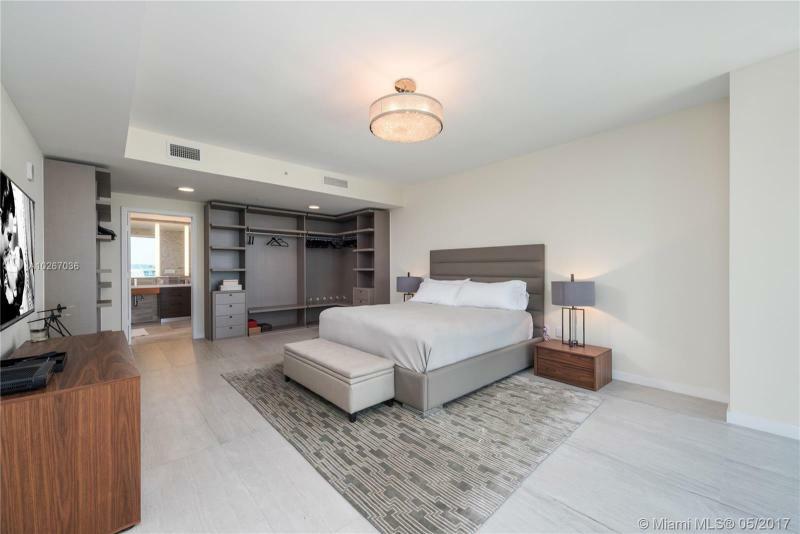 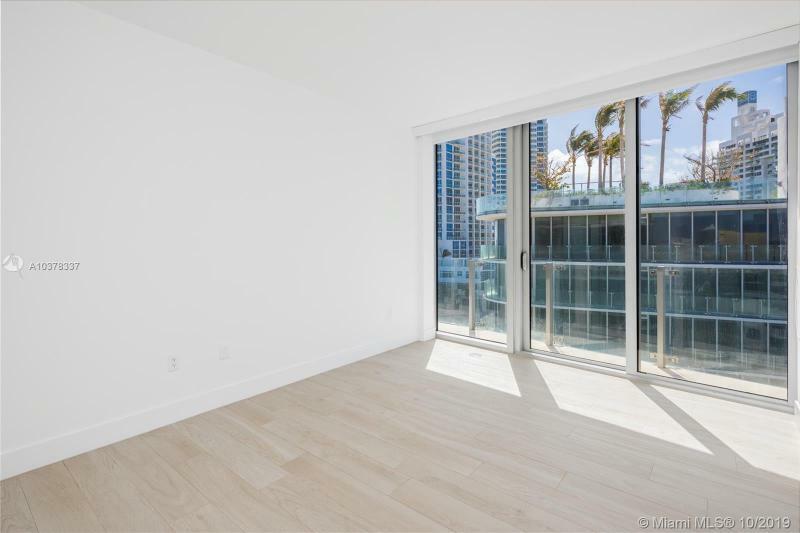 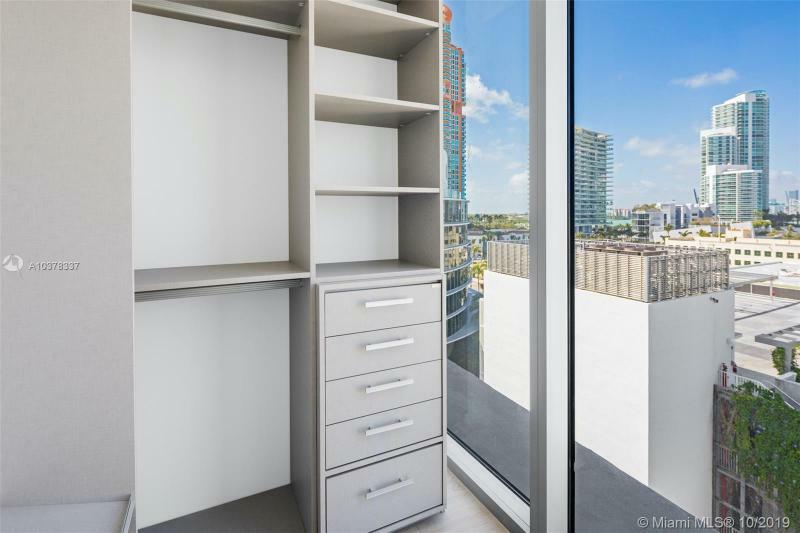 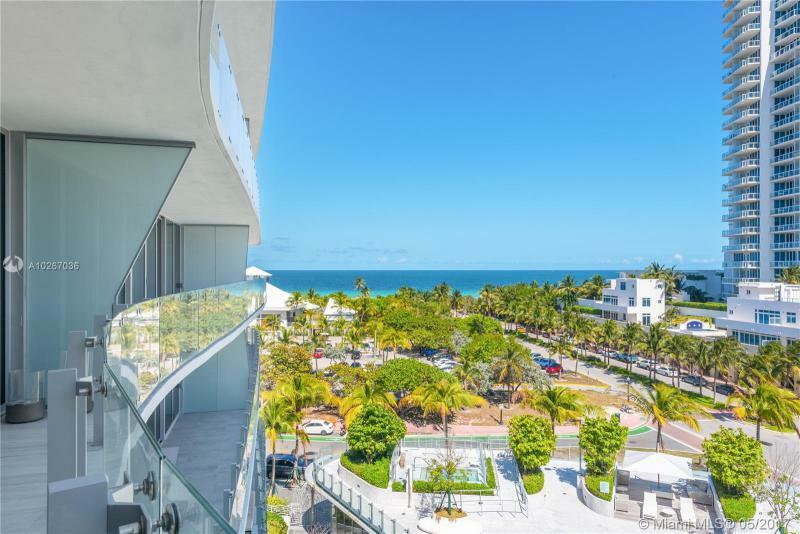 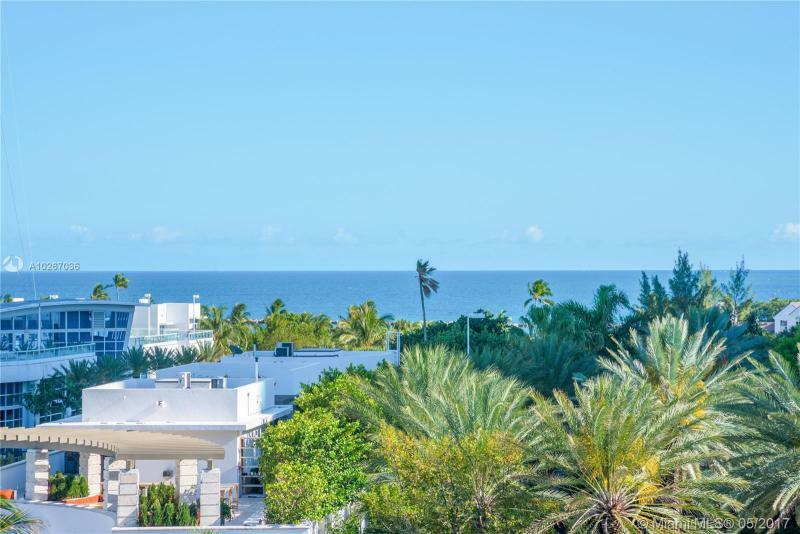 You will be able to choose out of 50 residences ranging from 2000sqft to 3500sqft with expansive balconies and views of the ocean.Even if One Ocean Drive is not directly be on the sand, you will have ocean views from the majority of the condos. 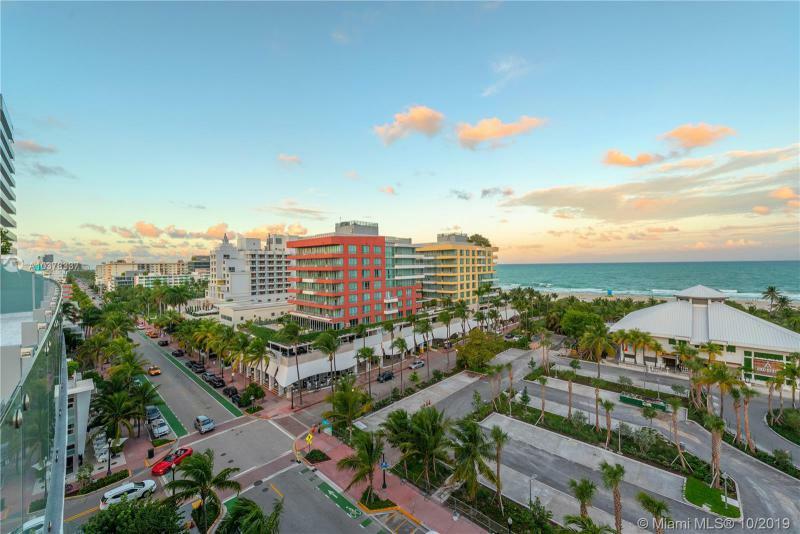 On the ground level retail shops will add on to your South Beach experience. 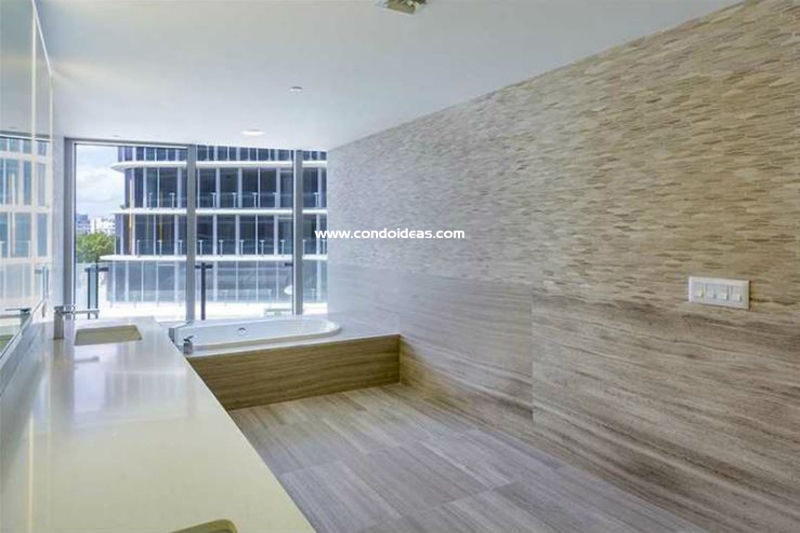 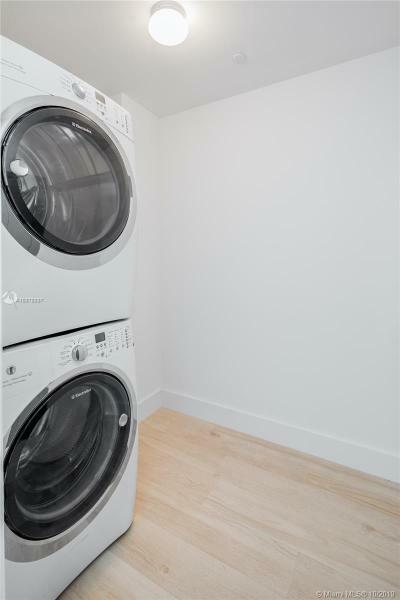 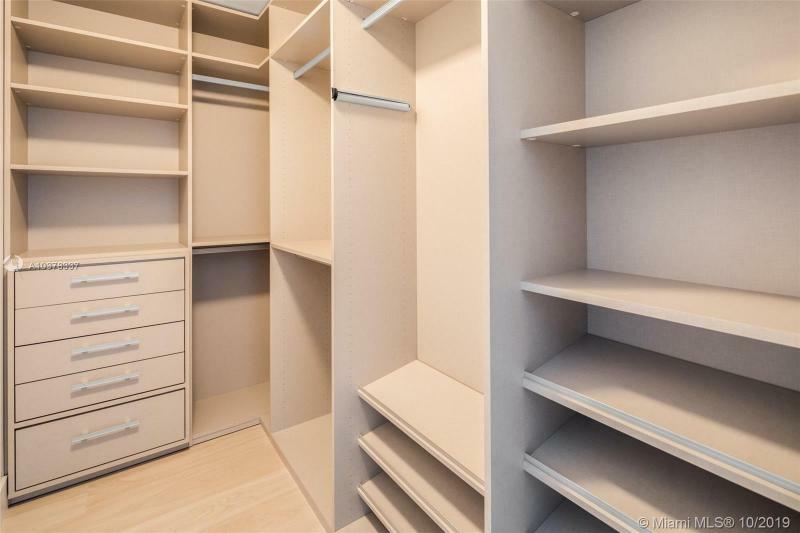 We are not yet too sure about prices but they should start in the $1000/sqft to $2000/sqft.